A versatile forward who is an exceptional 3-point shooter. 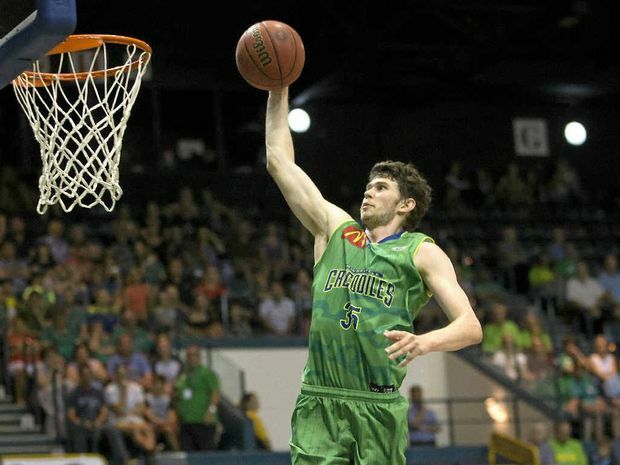 Most Improved Player in Australia's NBL in 2016, spent his first season in Europe in Belgium doing great games with Leuven (13ppg with 41% 3-point shooting). Can spend time in both wing positions, being able to create his own shot as well, apart from being a constant threat from the spot. Athletic and with good wingspan as well.